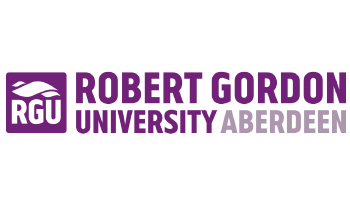 BSc (Hons) Cyber Security degree in Robert Gordon University (RGU) provides you with the knowledge and skills to secure and protect critical information systems to the high professional standards demanded by industry. You will study the different ways that computer software and hardware systems can be vulnerable to attack and gain practical skills in how to defeat malicious threats. This will form the basis for a career as a cyber security specialist who can work effectively to protect critical systems from being compromised by internal and external threats. The degree has a strong emphasis on practical security applications, and is designed to equip you for a career at the forefront of the latest developments in the field, such as blockchain and decentralised technologies. You will learn about security models in operating systems as well as practical elements of cryptography, database and web security, and will gain advanced expertise in areas such as ethical hacking, digital forensics and penetration testing. 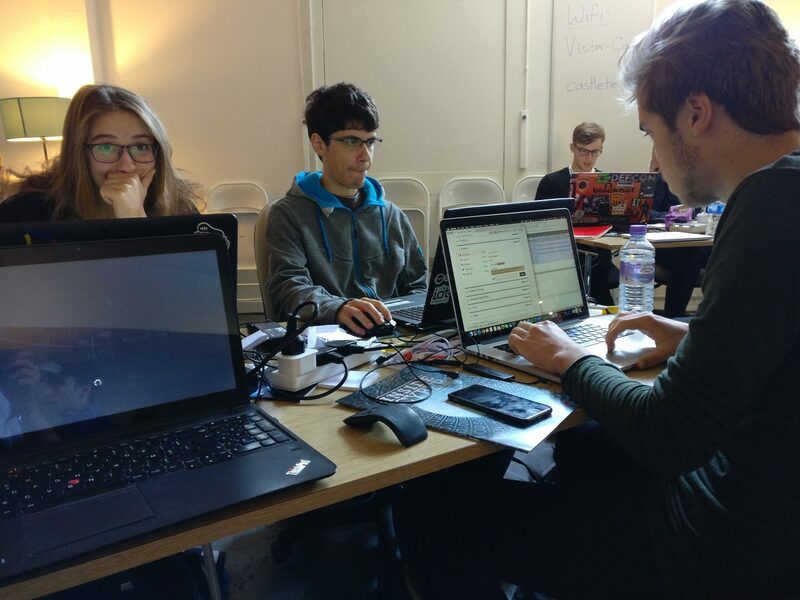 To further prepare you for working within the cyber security industry, many of the activities undertaken during your studies will be completed in the context of real-world projects. This will provide you with the opportunity to develop your skills in project management and team working, as well as critical problem solving skills in IT systems analysis and design. RGU has a close working relationship with the global IT industry, as well as local and national organisations from a range of other industries. The Cyber Security degree has therefore been developed in collaboration with business and industry, taking into account the practical needs of potential employers. Guest speakers from companies such as Microsoft, Logica, Total, Cisco and Apple are used to bring a rich understanding of current technology and professional software practice. The opportunity to undertake a one-year placement in industry. 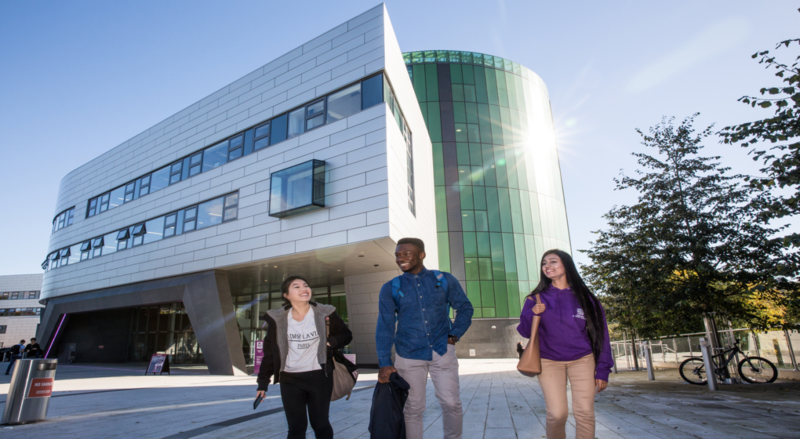 RGU has a 97.7% graduate employment rate. Course Fee: £13,270 per academic year (Approximately HKD 139,620) Living Cost: £1,015 x 9 months (Approximately HKD 10,679 x 9 months) Entry Requirements for HKALE: 120 points Entry Requirements for HKDSE: Grade 4 in English, Grade 3 in Mathematics and grade 2 in a further 3 subjects. The university offers a vast range of courses from undergraduate through to PhD level and attracts more than 16,000 students from 132 countries every year. 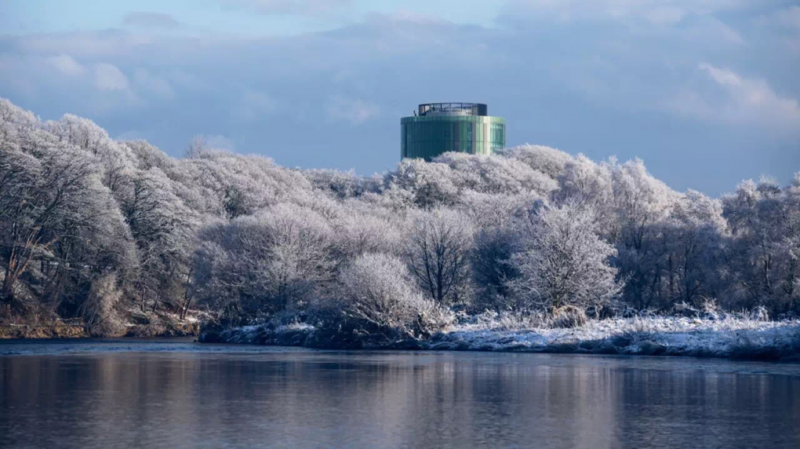 The modern campus is located in Aberdeen, North Scotland, a cosmopolitan and safe city which hosts several industrial operational headquarters. RGU is consistently ranked among the UK’s top universities for graduate employment, and has recently received the Teaching Excellent Framework Gold award, for the quality of its teaching and student experience.